Providing for your child’s future is increasingly challenging as higher education costs continue to rise. 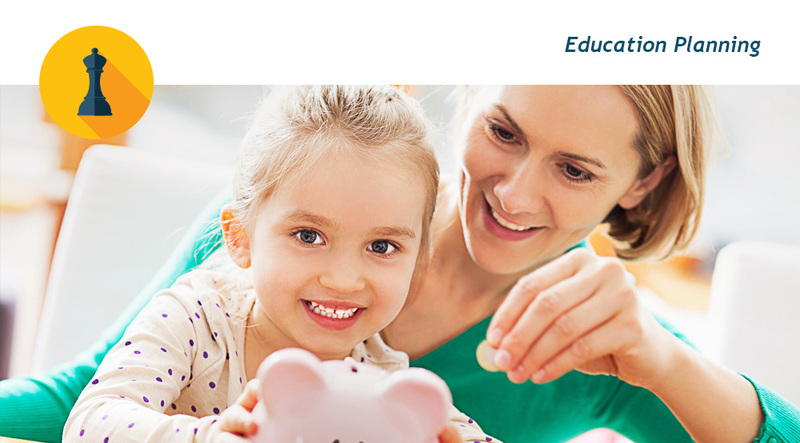 Fairfield County Financial Services has the right tools to help ensure your child gets the best education possible. A Certified Financial Planner can recommend options and help you select the best college funding program for your needs. The 529 College Savings Plan is an effective and flexible investment opportunity to help families save for a college education. *Qualified expenses include tuition, room and board, books and other supplies needed for attendance at an institution of higher education. A 10% federally mandated penalty on the earnings withdrawn for non-qualified expenses will apply. **Each state has different tax laws; therefore, you should check with your tax advisor to see if earnings are tax-free in your state, and if there is a state tax deduction or other benefit from choosing your home state's plan. 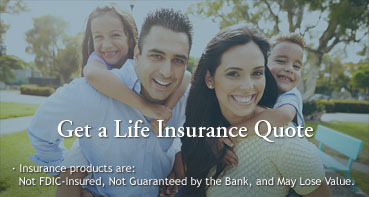 Investment and insurance products are offered through INFINEX INVESTMENTS, INC. Member FINRA/SIPC. Fairfield County Financial Services is a trade name of Fairfield County Bank. Infinex and the Bank are not affiliated. Products and services made available through Infinex are not insured by the FDIC or any other agency of the United States and are not deposits or obligations of nor guaranteed or insured by a bank or bank affiliate. These products are subject to investment risk, including the possible loss of value.